LeConte Medical Center is one of only 29 facilities in the state of Tennessee to be designated as a Lung Cancer Screening Center by the American College of Radiology. The ACR Lung Cancer Screening Center designation is a voluntary program recognizing facilities that have committed to practice safe, effective diagnostic care for individuals at the highest risk for lung cancer. 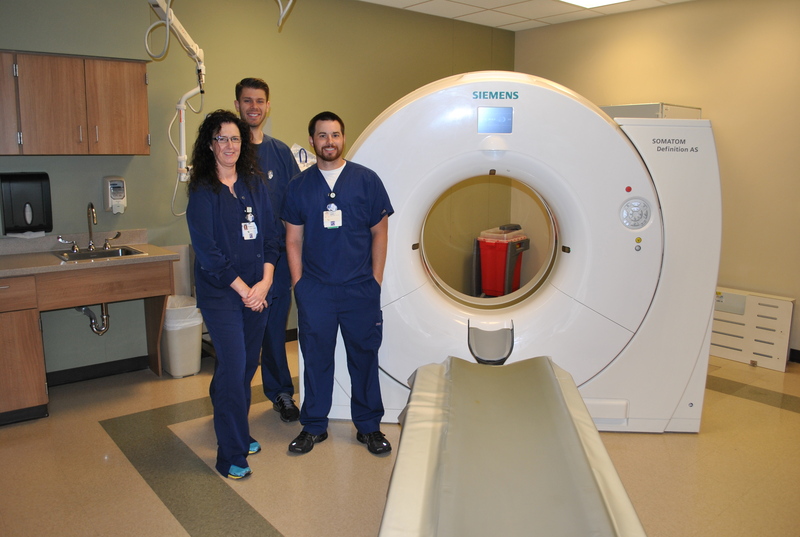 In order to receive this elite distinction, facilities must be accredited by the ACR in computed tomography in the chest module, as well as undergo a rigorous assessment of lung cancer screening protocol and infrastructure. Also required are procedures for follow-up patient care, such as counseling and smoking cessation programs. Lung cancer screening with low-dose computed tomography scans, and appropriate follow- up care, significantly reduces lung cancer deaths. In December 2013, the United Task Force recommended screening of adults aged 55 to 77 years who have smoked a pack-a-day for 30 years, and currently smoke or have quit within the past 15 years. Lung cancer is the nation’s leading cancer killer, taking the lives of more people each year than breast, colon and prostate cancers combined. LeConte Medical Center also holds ACR accreditations in Breast MRI, Breast ultrasound, CT, mammography, MRI, nuclear medicine, stereotactic biopsy, ultrasound, and is designated as a Breast Imaging Center of Excellence. The ACR, founded in 1924, is one of the largest and most influential medical associations in the United States. The ACR devotes its resources to making imaging and radiation therapy safe, effective and accessible to those who need it. Its 36,000 members include radiologists, radiation oncologists, medical physicists, interventional radiologists and nuclear medicine physicians. or call (865) 446-7900 to make an appointment. 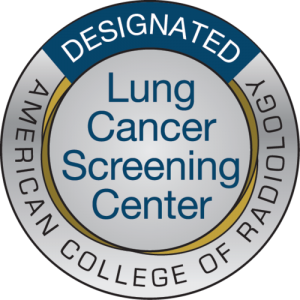 the Lung Cancer Screening Center designation from the ACR.